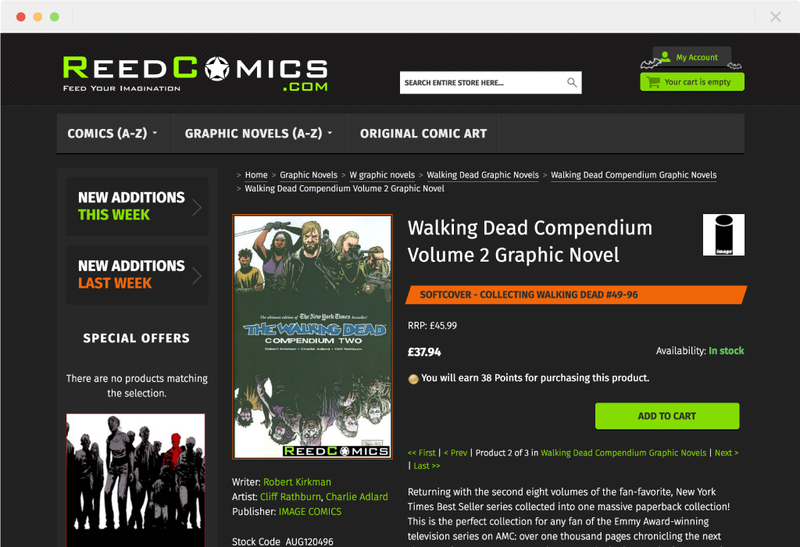 Reed Comics offer over 25,000 comics and graphic novels for sale online. They approached us to update their existing e-commerce website, which we delivered with the industry-leading platform, Magento. 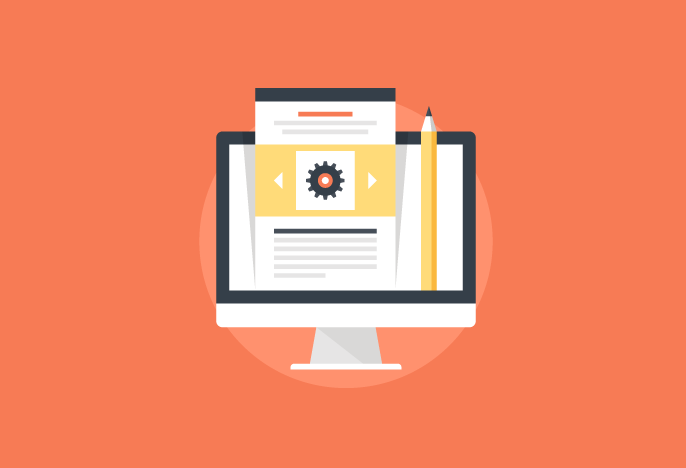 I was looking for a long term web-design company that could cater for my e-commerce needs to develop and grow with me. After extensive searching I found this company not only to be the most helpful but also forward thinking and keen to find solutions at every turn during the development phase. Hearty recommendation! Revolutionary steps were also taken to update customer experience on our client’s website. 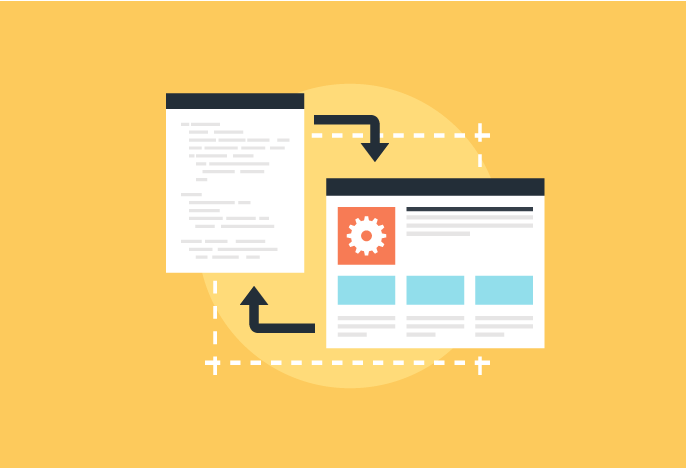 Vibrant, professional and trusted design followed our extensive wireframing process, while customer search, browsing and checkout functions were advanced for effortless UX. We created a mobile-first design, with optimised HTML/CSS to allow for a logical and sensible grid system, using high-impact typography and call-to-actions to amplify a well-established logo and brand identity. 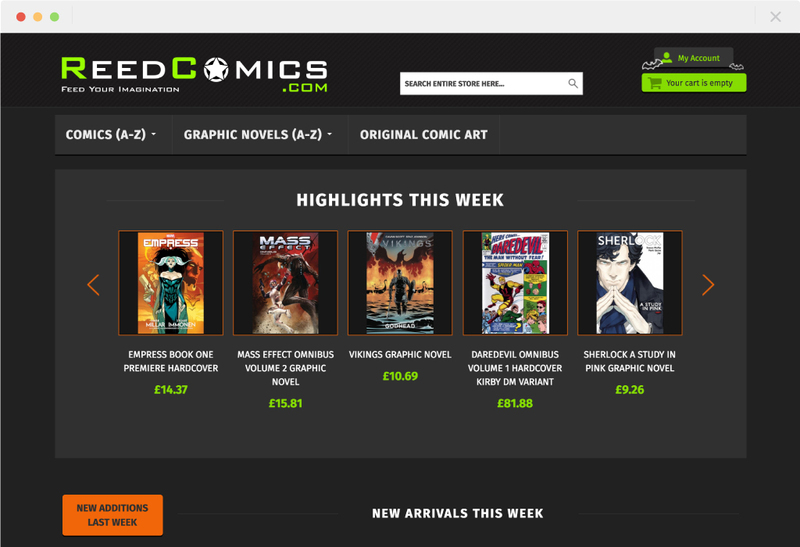 Reed Comics took the opportunity of working with our team to transform their online business; streamlining their internal catalogue data processes, stock control and dispatch workflows. We gave Reed Comics’ workflow superhero traits, including auto-population of product data from online supplier catalogues, custom pricing calculations and custom picking and packing workflow processes. Our custom Magento extensions and enhancements won the day. 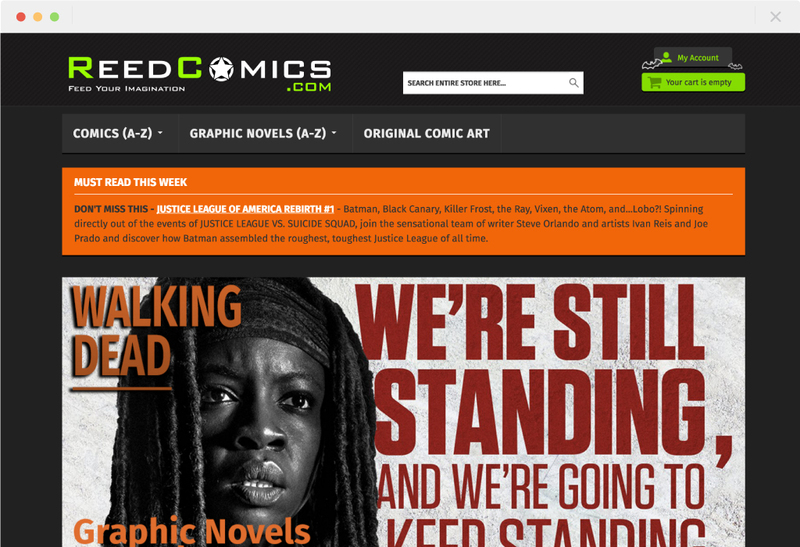 Custom API development came into play when we worked with Reed Comics to ensure a smooth transfer of data from a legacy system to the new site. 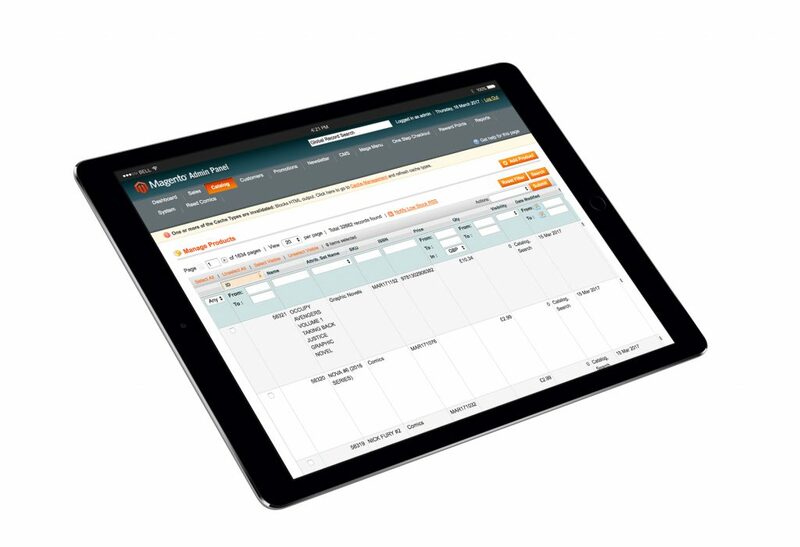 Our API managed the transfer of customer records and a catalogue of products, converting formats and attributes. 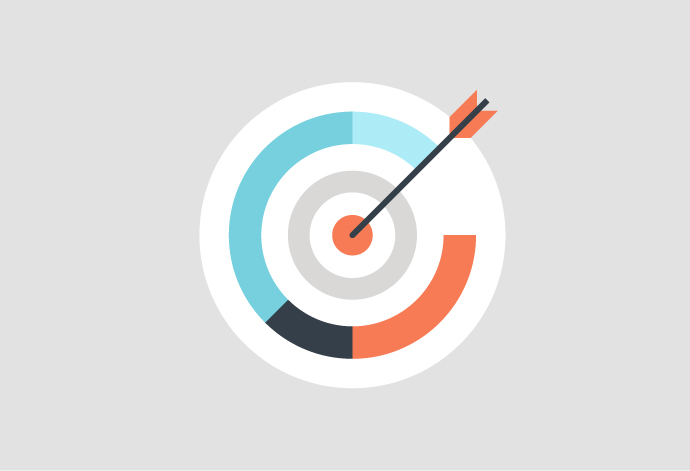 Want to find out about Magento development?